New list of 19 best countries to raise a family ranks Israel in third place. The expats - who were required to have dependents - were asked to rate their chosen countries on a scale of 1 to 7 for 43 issues. Only countries rated by 31 or more participants were included in the survey. Each country was rated based on safety, cost of living, childcare availability and affordability, quality of education, and healthcare. Israel was listed in the top three countries, coming in just behind Finland and the Czech Republic. Just behind Israel, in places four and five, were Austria and Sweden. The other countries, in descending order, were: Norway, Australia, Taiwan, Belgium, Germany, France, Poland, Netherlands, Luxembourg, South Africa, Singapore, Philippines, Mexico and South Korea. According to the Business Insider, Finland topped the list because, "no expat parent had anything negative to say about their children’s health, children’s safety, or children’s well-being in Finland. 70% of expats said the quality of education there is excellent, this is compared to the global average of just 21%." The Czech Republic, previously ranked 14th, shot up to second place because "74% agreed that education is easy to afford, although it did not reach the top spot due to the quality of that education." 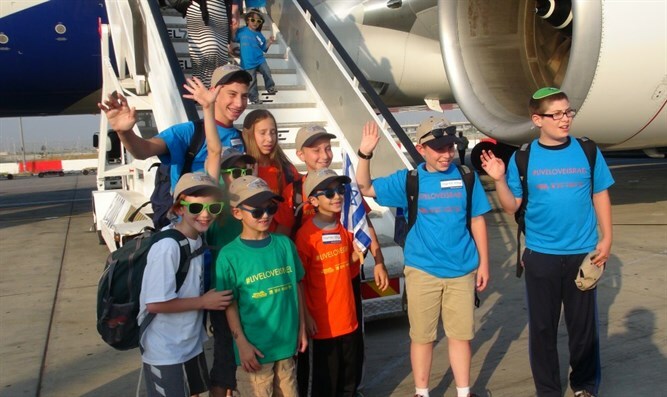 Israel was ranked fourth last year but came in third this year, since "81% of expat parents are happy with the childcare options and they are similarly positive about the education options, with 84% expressing general satisfaction."